The pentatonic scale is one of the most popular guitar scales due to its simplicity and versatility. It’s called the pentatonic scale because there are only five notes in the scale, as opposed to the usual 7 notes in most others. “Penta” means five and “tonic” means notes. The pentatonic scale is widely used in a number of genres like rock, blues, country, pop and more. Guitar virtuosos like Stevie Ray Vaughan, Jimi Hendrix, Eric Clapton, and many others have all featured this scale in their blistering solos. If you're already familiar with the scale, make sure you know how to practice the different shapes here. 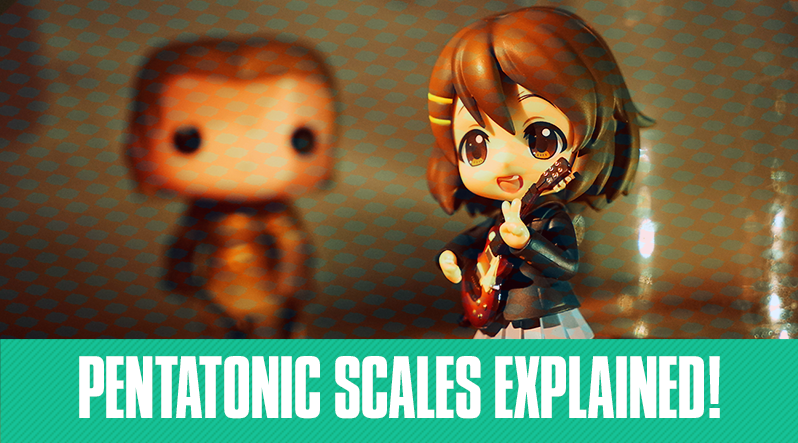 If you want to learn how to put this new scale to use, watch the lesson below on how to solo using a pentatonic major scale. There Are Only Five Notes! Pentatonic scales are derived from the major scale. 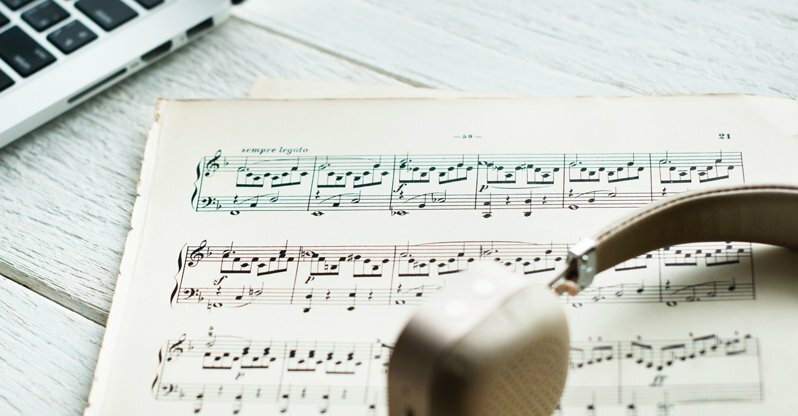 The major scale is formed by playing a note, the root note, and then ascending to the next notes using a pattern of whole-steps and half-steps. A whole-step is when you go from one whole note or “tone”, to another. 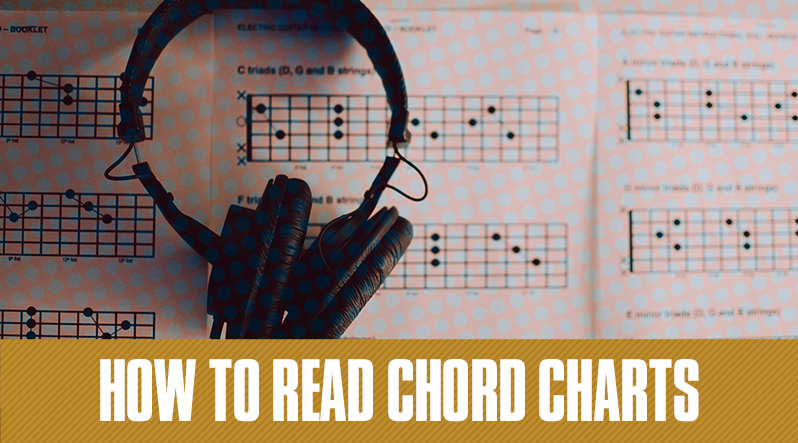 For example, when you go from an A note to a B, that’s a whole-step, or full-tone. But if you go from an A note to an A# note, that’s a half-step, or semi-tone. The black notes are the root notes, in this case the C note. Alright, so how do you make a minor pentatonic scale? A neat trick is that these scales can be moved up and down the neck. For example, if you look at Pattern 2, you’ll notice that the root note is on the 8th fret of the low E string. With this in mind, you can move that entire shape to different root notes and change the entire key you’re playing in. For example, if you take the shape from Pattern 2 and apply it to the 5th fret, you’ll be playing an A minor pentatonic, because the 5th fret of the low E string is an A note. You can do this for all of these patterns up and down the neck. And there you have it, that’s the pentatonic scale! Good luck with it and have fun.